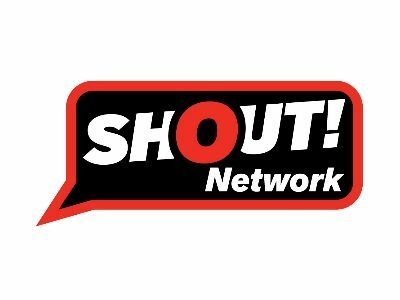 SHOUT Network is a business networking organisation based in Preston, Lancashire which operates 15 regular networking groups meeting fortnightly across the region. We offer a relaxed approach to networking – focused on building relationships between local businesses, we work with our members to identify potential business relationships and facilitate introductions. We have networking events taking place on most days of the week, at varying times to ensure that you can grow your business around your current commitments and attend meetings at times that are convenient to you. Events are currently held in Preston, Lancaster, Chorley, Leyland, Burnley, Blackburn, Wigan, Southport and across the Fylde Coast. In addition to these regular networking events, SHOUT also operate monthly events open to members from these groups and guests to the network which attract 150+ business owners/decision makers. For the latest events, please check out our website or follow us on Twitter (@shoutnetwork). Surround yourself with great people (employees and advisors) and take time to listen to their feedback and advice. Lancashire has a very diverse and great business community. Support is always available and other business owners are always happy to offer advice and support. The quality of the partners involved in the programme ensures that any local business involved will be able to achieve success.